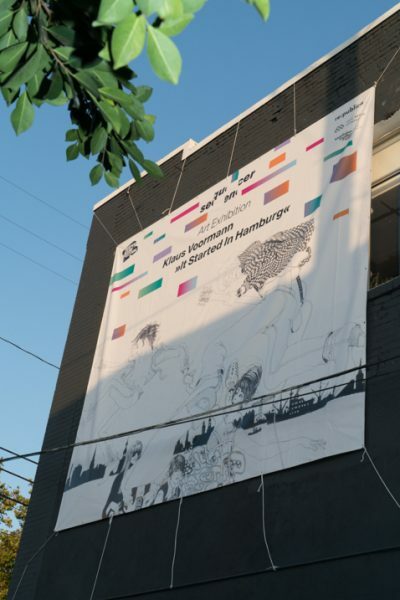 In the context of Sequencer LA Reeperbahn Festival showed Klaus’ wide-ranging, award-winning graphic work was shown from October 30 to November 3, 2018 at the artspace Navel in Los Angeles. 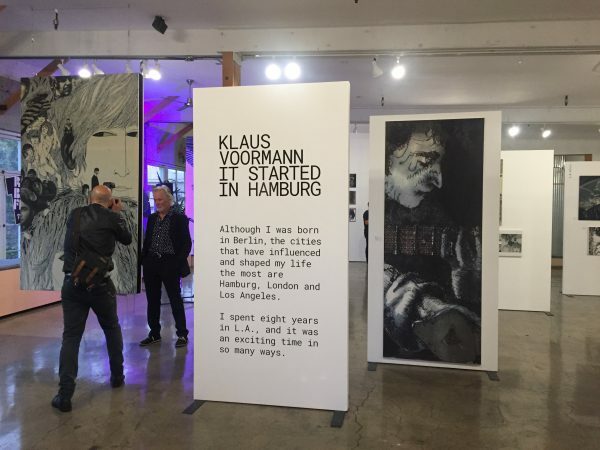 It united two important stages in Klaus’ life – Hamburg and LA. 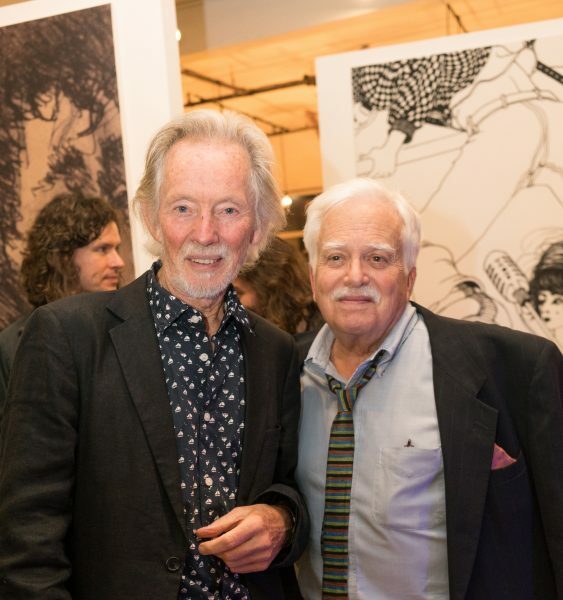 At the opening reception the laudation was held by none other than the musician and composer legend Van Dyke Parks, Klaus friend and companion of many years. The exhibtion was the opening of the Sequencer Tour. 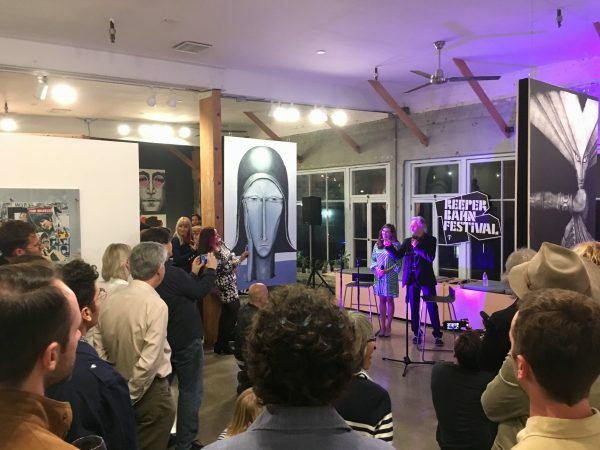 From October 2018, event partners re:publica, Reeperbahn Festival, and next media accelerator will be hosting five events in Los Angeles, New York, Portland, Detroit, and Austin. Over the course of the year, Deutschlandjahr USA will see numerous transatlantic projects, events, and workshops come to life in the US. The Year of German-American Friendship (“Deutschlandjahr USA”) is a comprehensive and collaborative initiative funded by the German Federal Foreign Office, implemented by the Goethe-Institut, and with support from the Federation of German Industries (BDI).Deutschlandjahr USA is dedicated to exploring cultural issues, as well as questions about just democracies or new avenues within media landscapes.